We posted a similar article in 2015. Not much has changed in three years as we as a society continue to avoid looking around the bend in the river. Once upon a time, there was a town that was built just beyond the bend of a large river. One day some of the children from the town were playing beside the river when they noticed three bodies floating in the water. They ran for help and the townsfolk quickly pulled the bodies out of the river. One body was dead, so they buried it. One was alive but quite ill, so they put that person into the hospital. The third turned out to be a healthy child, who then they placed with a family who cared for it and who took it to school. From that day on, every day a number of bodies came floating down the river and, every day, the good people of the town would pull them out and tend to them – taking the sick to hospitals, placing the children with families, and burying those who were dead. Rolheiser uses the story in his book to demonstrate the difference between charity and social justice. “Private charity responds to the homeless, wounded and dead bodies,” he writes, “but it does not of itself try to get at the reasons why they are there. Social justice tries to go up the river and change the reasons that create homeless, wounded, and dead bodies.” This is the difference between prevention and relief. 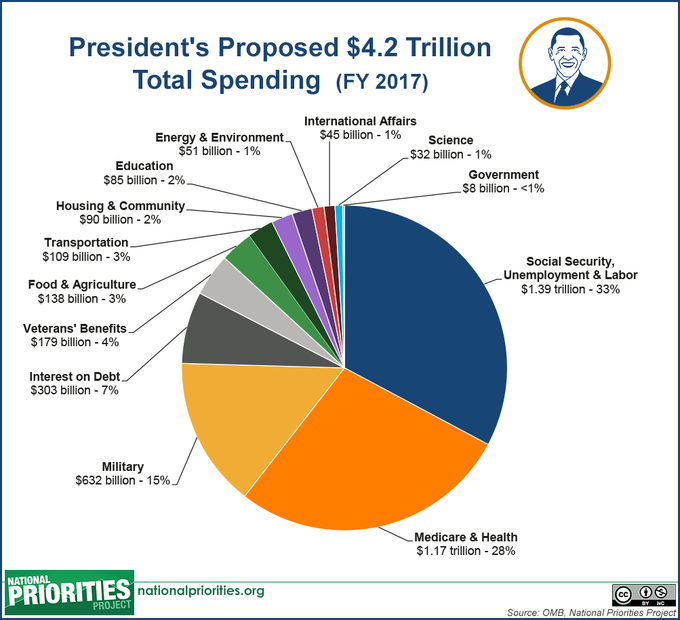 A look at the FY2017 federal budget shows that 24% of our resources are directed at prevention while 76% is directed at relief and mitigation if we focus on the three biggest areas of spending: military, healthcare and unemployment. The ratio needs to be balanced at worst, reversed at best. We have a huge military budget to prepare for in the hopes of preventing war, not in creating peace; the trillion dollars to Medicare and health is directed at people who are already sick, not at preventing sickness; unemployment pays people who don’t work rather than creating jobs, so people aren’t unemployed. Oversimplification? You bet, but in the long run, we must reverse the flow of resources from relief to prevention. The nature of the human and one of our callings in life is to give to charitable organizations, but as we direct money to charity, we must look around the bend in the river, ask questions and seek answers that lead to solutions. Why is this child hungry? Why is this man homeless? Why do we fight wars? The answers are there. I am equally as certain that unless we ask the right questions and look for the right answers, the relationship between relief and prevention will remain out of balance. It is our human imperative to look around the bend in the river.